Beurre blanc: A tasty conclusion to a very good day. Yesterday was one of those very good days that required no vehicle and no long trips away from home. 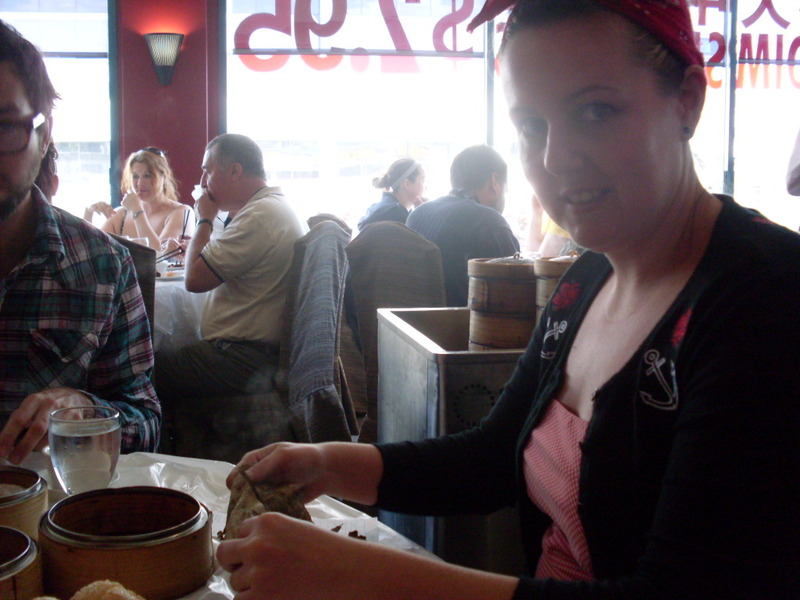 The day started groggily, and with starvation, so we walked over to Szechuan Chongqing for spicy green beans and siu mai and king crab with garlic, among other things, and to meet up with Theresa, Mick, and Corinne. 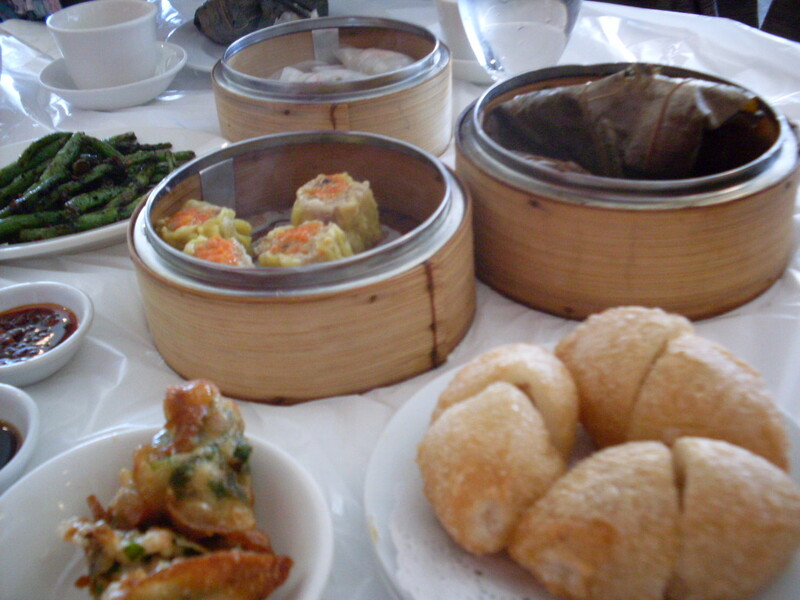 We ate until we were sure we were sure we’d explode, which is how you’re supposed to do dim sum, and then waddled our separate ways, with Nick and I headed for Granville Island and patio beer. 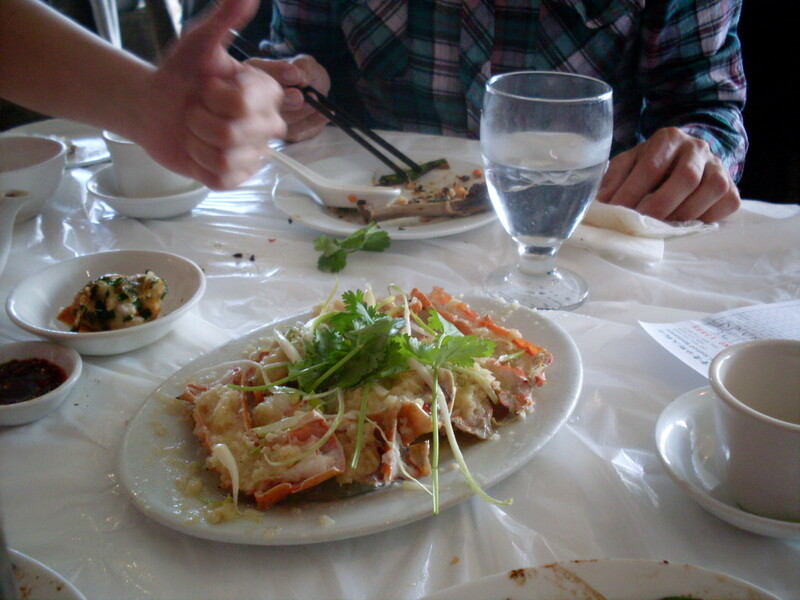 While there, we grabbed spices and vegetables, and two thin pieces of fish, and wine. Always wine, because if you’re going to eat white fish you need white wine to go with. Everyone in the entire market was smiling, Nick noted, and why wouldn’t they be? 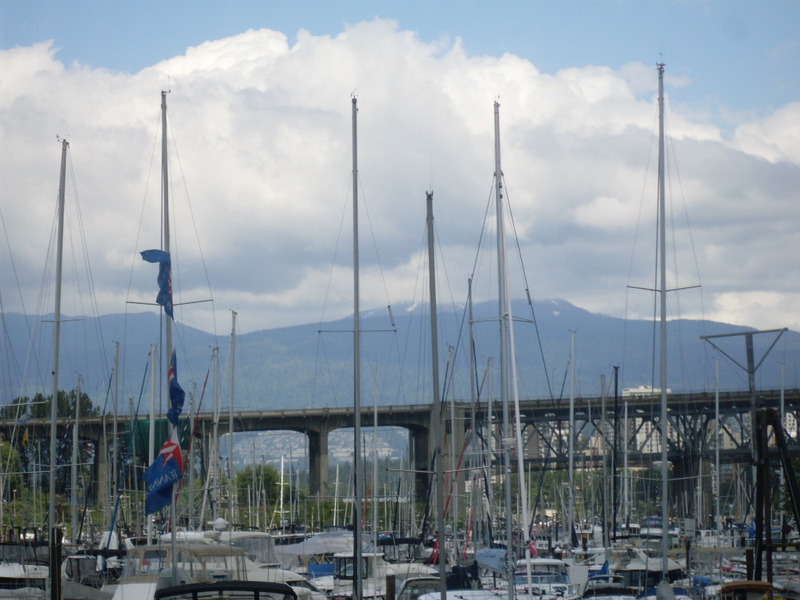 The sun was trying harder than it has in a long time, and there was a man with an accordion, and everything smelled fresh and all together the fragrance of ocean and roses and bread and fudge and smoked meats and maple and fruit musk was invigorating. In this city that’s smelled like wet pavement for a week, things were looking up. With the late afternoon to spare, we headed home, intent on writing and napping and that wine. And dinner was just as easy and low-key. 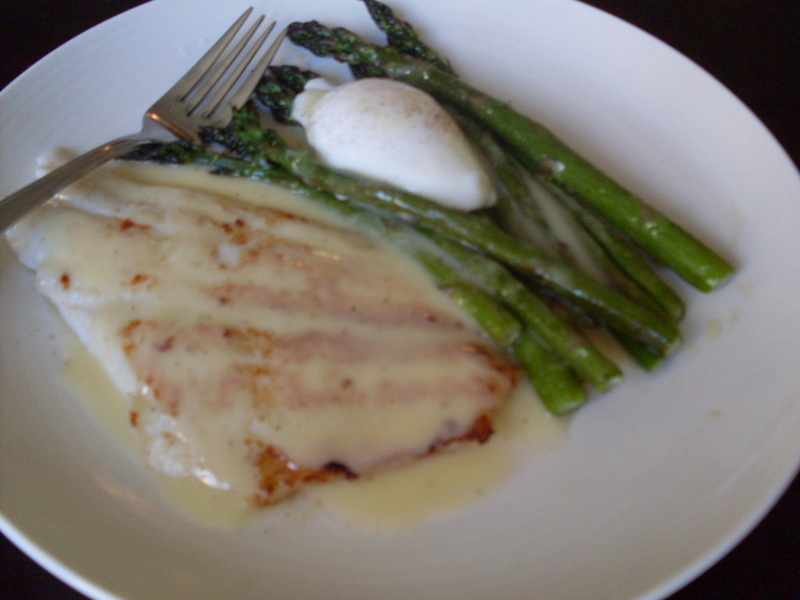 Nick chose the ingredients at the market – the fish and some asparagus, and in the time it took to roast the asparagus in the oven – twelve minutes – I made Julia Child’s beurre blanc, two poached eggs, and the fish, pan-fried very gently in a film of melted butter. It was the kind of meal you could eat any night of the week, easy and fast, but also so delicate and elegant that you could serve it to good-quality company. The secret, of course, is the beurre blanc, which is basically an emulsion of butter and acids, lemon and/or vinegar (or wine! 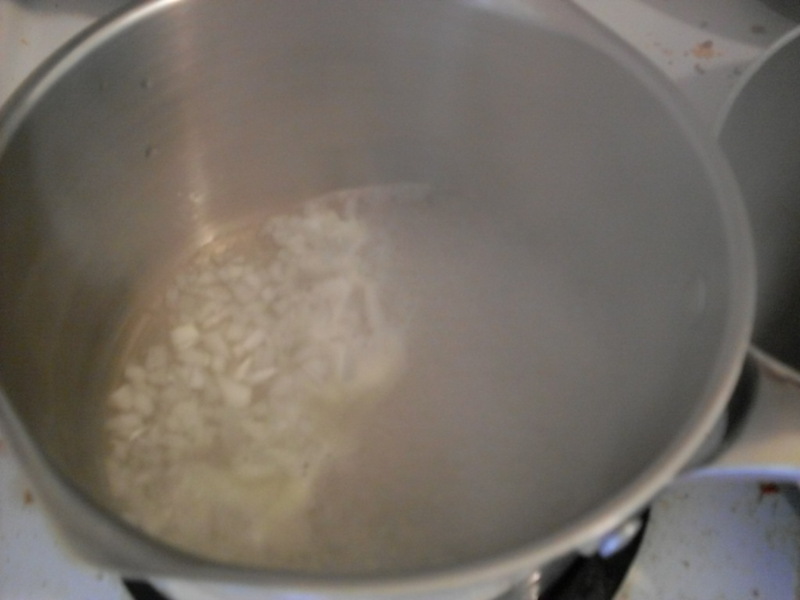 ), some shallots, a little bit of salt, and, if you’ve got it, white pepper. You can make up to a cup of this by using a bit more butter, but since it’s just the two of us, I use 3/4 cup. You’ll have enough for four people with the recipe below. In a heavy bottomed sauce-pan, place salt, pepper, vinegar, lemon juice, and shallot over high heat, and reduce quickly until only about a tablespoon of the liquid remains. Remove from heat, and turn heat down to low. 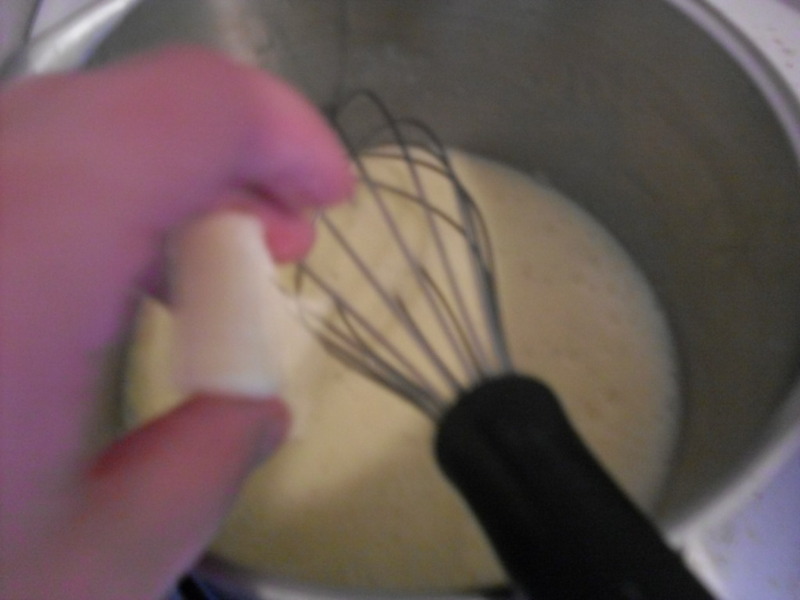 Whisk in the first cube of cold butter, and then the second, until a cream forms. Return the pot to low heat, and continue whisking in cubes of butter, adding a new pat just as the last piece has melted into the sauce. Serve immediately, spooned over fish or vegetables. All in all, this takes about five minutes. Less, maybe, and you can do it as your fish cooks and your asparagus roasts and it will all be done together. Serve with dry white wine. On a patio, if you’ve got one. The acidity combined with the butter makes this a bright, surprising sauce that works well over a thin slip of fish, sole or trout, or even salmon or halibut. Also, it’s fun to say. Beurre blanc. It’s even more fun to eat. Next > Roasting radishes brings out all the best adjectives. We’re prepared to be good quality company; just in case you were wondering. Yes, Mom. I know. We always have butter – you can come anytime! Gosh, MY company is lucky if they get anything that highfalutin’, ever. That’s so gorgeous. Thanks, Linda! My company mostly gets me in footie pajamas heading to bed before they’ve gone home, so I have to make nice dinners so that things even out. Looks amazing, seriously, what a great dish. And you can never go wrong with Julia. Or butter.